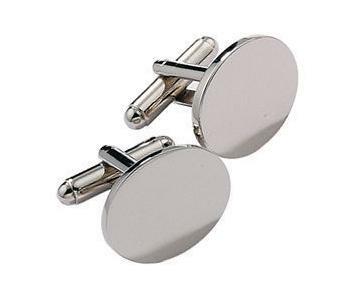 An extremely stylish pair of circular chunky chrome cufflinks for those occasions that call for smart attire. 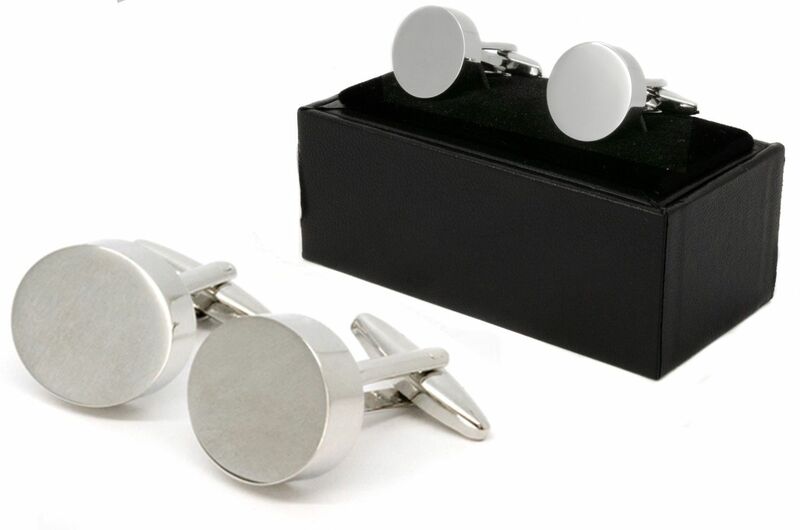 Each cufflink features easy-to-use clips for quick fastening. An ideal personal purchase for any formal occasion, or a perfect gift for any gentleman for weddings, wedding favours, birthdays or retirement. Diameter of cufflinks: 1.7cm approx.